Community Blog by DtoidNewYork // DtoidNY's Beach Narp Recap! 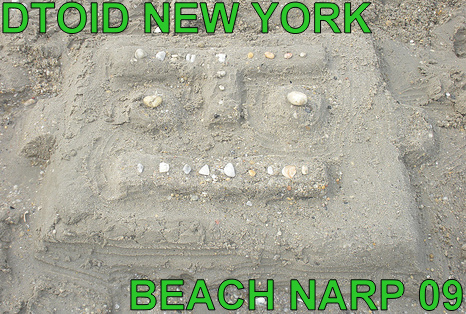 This past weekend the wonderful people that make up Destructoid New York escaped the city and traveled all the way down to the southern tip of New Jersey for our very first Beach Narp. Our generous host Keener was gracious enough to let everyone stay at his place for the duration for the weekend and you can bet usual Destructoid New York shenanigans ensued. Of course it goes without saying that this combination of people in this specific setting resulted in an EPIC time. While I could put together a list of what happened throughout the duration of the weekend I have decided that a photo recap of the weekend would be much more appropriate! Everyone sit down and take a look! Some (super exciting) Tiger Woods 10 frisbee golf was played! Some SUPER SERIOUS times were had. And some EXTREME times were had. We all convened for some Chinese food after and even fought crime in the process! All in all, the weekend was incredible and thank you so much to everyone that made the trip out and assisted in making this happen. I leave you all with this. 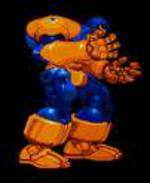 Stay Classy Dtoid New York.